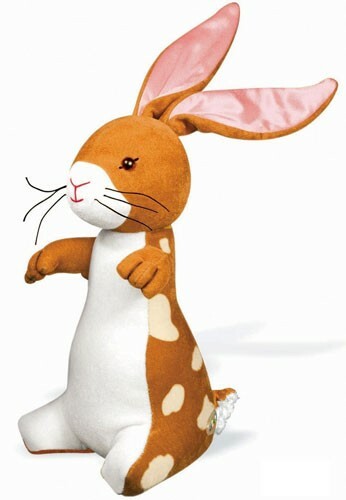 YOTTOY's Velveteen Rabbit is straight from turn-of-the-century England, with its elegantly simple lines, a shimmery velveteen coat, soft creme anglaise colored spots, and a snow-white belly. Pink satin ears, button-thread whiskers, sparkling eyes with embroidered trim, hand-stitched details, and a silky chenille tail complete this gentle creation. 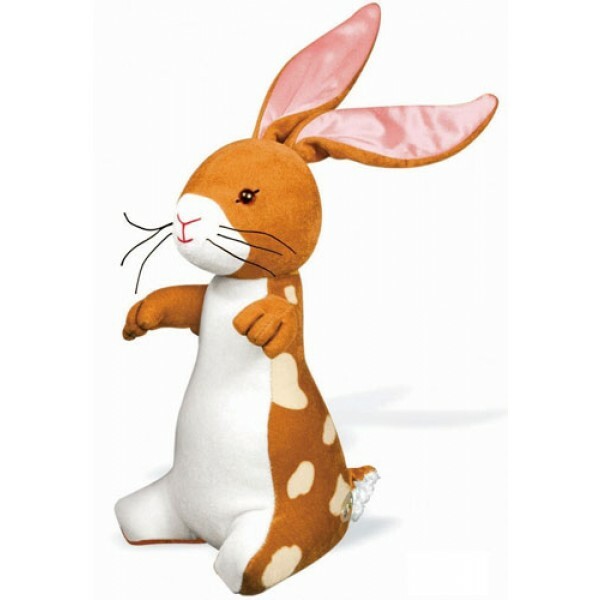 The Velveteen Rabbit, published in 1922, is a timeless tale about the rabbit that came to life because of a child's love. This magnificent creation is antique in look and exquisite in feel.